Pres. 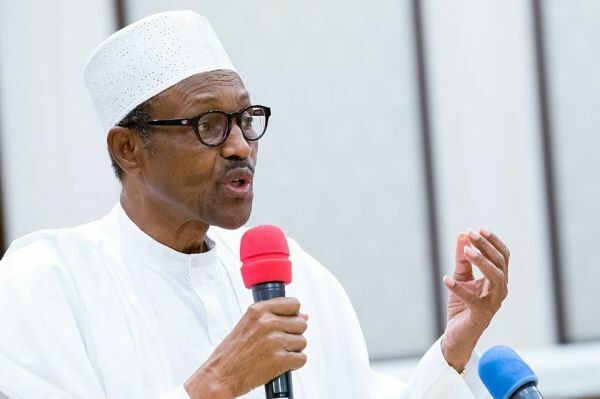 Buhari, on Wednesday, urged Nigerians to be patient with him as his security teams were cracking their brains to come up with a lasting solution to the ongoing killings in parts of the country. A statement by his Senior Special Assistant on Media and Publicity, Garba Shehu, read: “I wish to assure all Nigerians that their security is receiving the greatest attention from this administration and there is no compromise in this commitment. I appeal for your patience while my security teams crack (sic) their brains to put an end to this horrendous violence. This wanton violence against innocent people won’t be tolerated by this government, and we are working round the clock to identify the people sponsoring these heartless attacks. It is curious why any group of mass murderers would be targeting and killing innocent people for no just reason. Make no mistake about it, my administration remains committed to security as one of its core objectives, and any attempt to test our will by any group of anarchists and troublemakers will be met with equal force.